Coveted by travelers around the globe, our C.O. 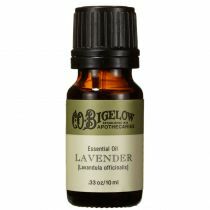 Bigelow Lavender - Peppermint Conditioner is a moisturizing formula that leaves hair soft and manageable. 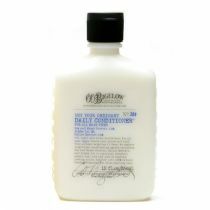 After shampooing , work conditioner evenly through damp hair. Coveted by travelers around the globe, our C.O. 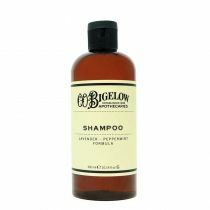 Bigelow Lavender- Peppermint Conditioner is a moisturizing formula that leaves hair soft, manageable and lightly scented with our signature Lavender & Peppermint fragrance blend. 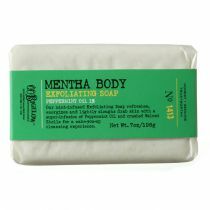 Our Lavender - Peppermint collection is also available in shampoo, body lotion, shower gel and travel-size bar soaps. Nourishes the hair without weighing it down. 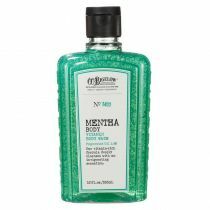 Leaves hair feeling soft and manageable. 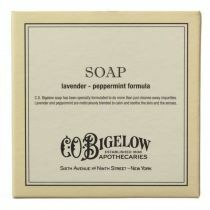 Originally made exclusively for some of the best hotels in the world, our Lavender - Peppermint Collection received such a loyal following that we had to make the products available on our website. 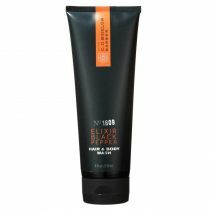 I love this shampoo and conditioner but the small size is a drawback as well as the price. I wish they would make larger bottles. We were staying at an upscale hotel and found this product supplied in our room. 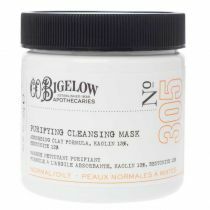 My wife said it beats the higher end (and more expensive) products her beautician had sold her. 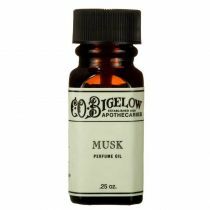 We searched online for this product and we're delighted that we found it!